Welcome to our galleries. Select a category on the left to see photos in that category. 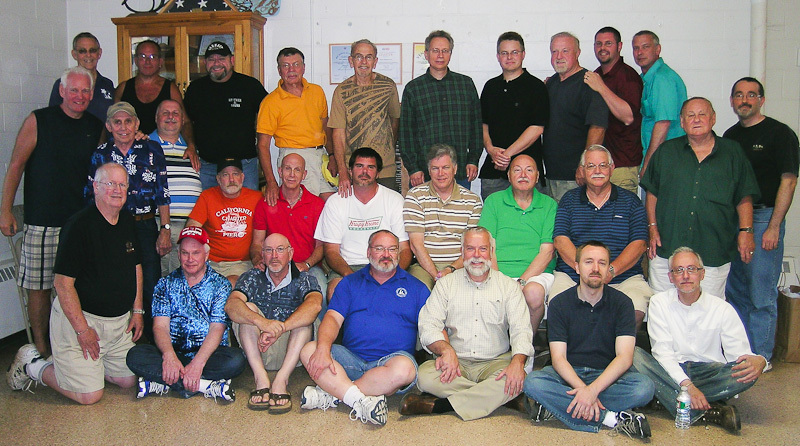 Below is a group shot that we took when we moved into our new home, the Wesley United Methodist Church in Concord. This was taken in early July, 2010. If you find a broken link, . Thank you. © 2016 - CGM, Inc.